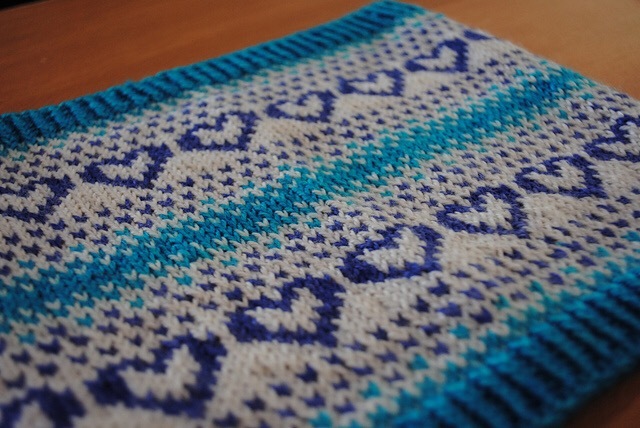 Amanda Hall, the designer behind Knit Knight Designs, released this gorgeous colorwork cowl on Valentine&apos;s Day, but I think it would be perfect any day of the year. You&apos;ll love her clear instructions as well as her suggestions for customizing sizing and color palette. I have worked with her multiple times over the past years and her patterns are often on my needles as they are such a pleasure to knit.